The above products are recommended for installation or mounting of the 6910 Returned End Handrail. Returned End handrail has attached Returned End Fittings on both ends. Use handrail brackets to attach to the wall. 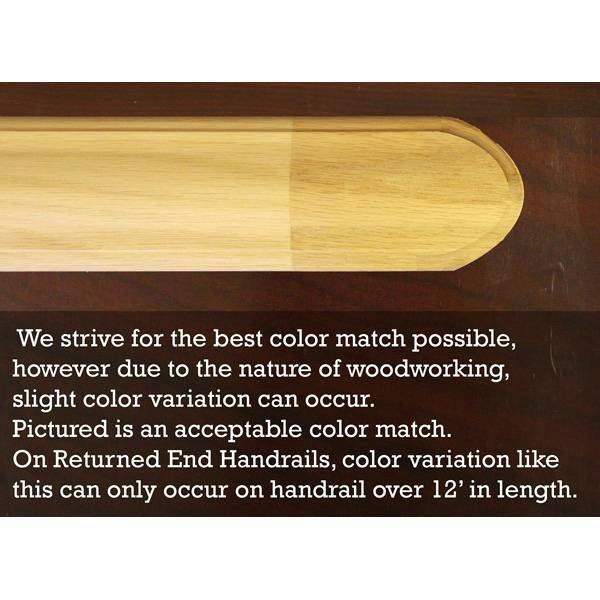 Hi, I’m in the market for a 9′ 6″ straight handrail with returned ends. I like the 6910 profile which I have seen on other websites. But the images on you website are of a different profile. Is this an error? I’d like to verify what I am ordering. 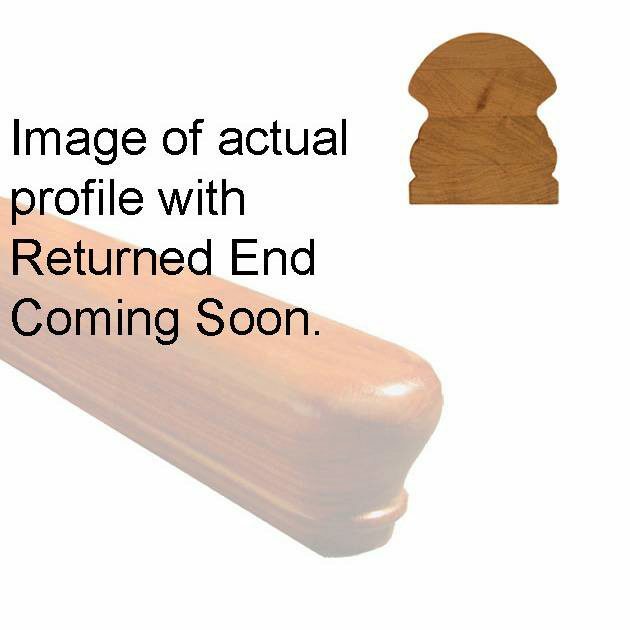 Unfortunately we don’t have a picture of the actual 6910 profile handrail with a returned end. What you see is a faded version of the 6010 profile handrail, and an end view of the profile of the 6910 handrail. 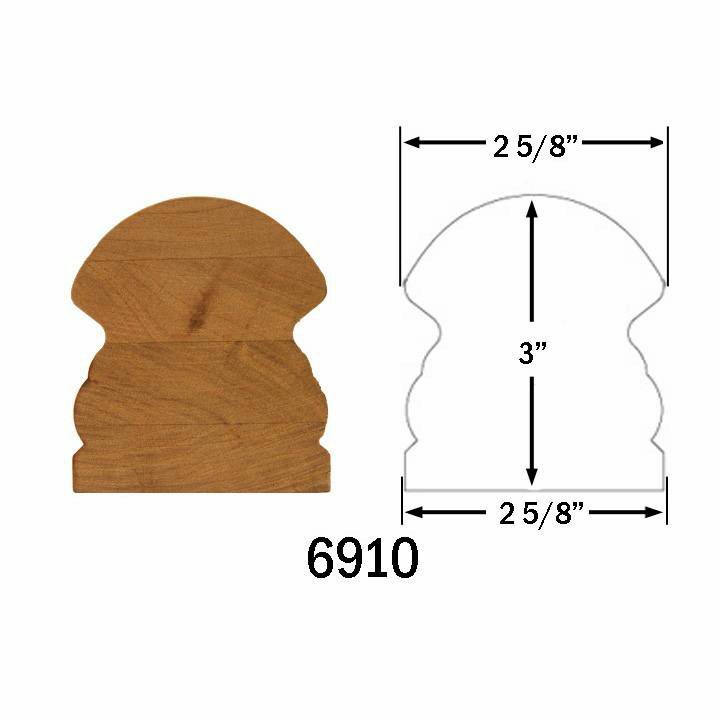 So, you’d get a 6910 profile handrail, with a rounded over end. I hope that clarifies, let us know if you have any other questions.